Second Yoga Jeans Yoga 80 Jean. 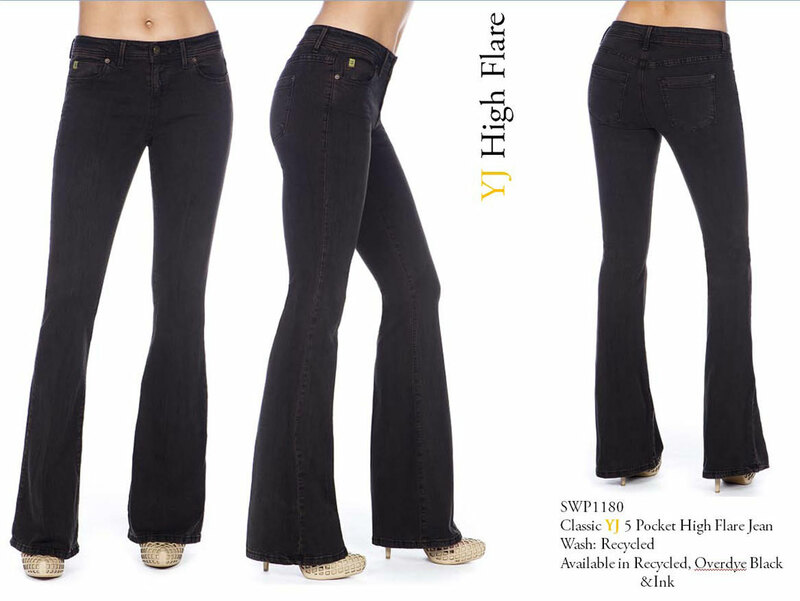 The Yoga 80 jean is a High rise waistline with a Flared leg. Sizes are 24,25 (xs) 26,27 (s) 28,29,30 (m) 31,32 (lg) 33,34 (xl). It is suggested to go down one size less than your natural waistline. Please choose which waist size you want and write the exact waist size in the comments section when you check out. Made in Canada.